Since 2014, Microsoft Garage has been an outlet for experimental projects backed by the eponymous tech company, including the event planning app Tossup, the meet-up app Invite, the text-on-photo group chat app Twist, the “hyper-relevant” work news app News Pro, and the dog breed recognition app What Dog. 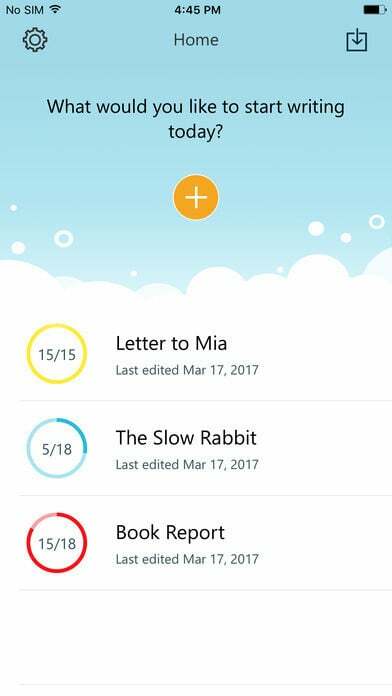 Now, the division has come out with Write Ideas, which can help students accomplish their writing assignments. 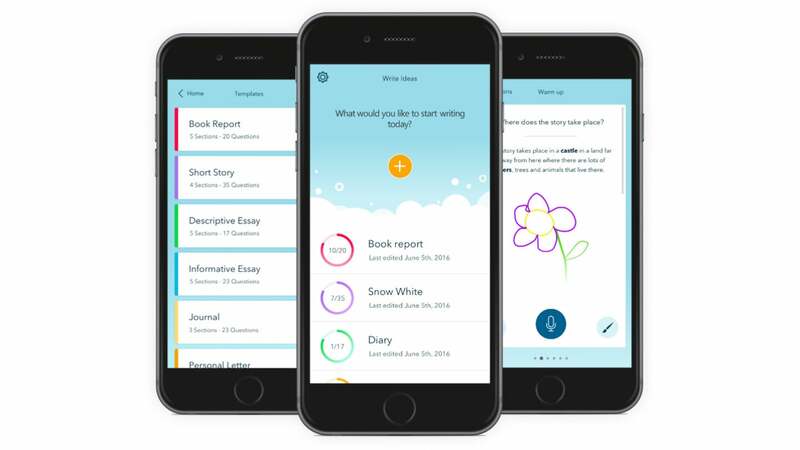 Write Ideas is a pre-writing tool that uses structured prompts and exercises to guide students through their writing assignments. 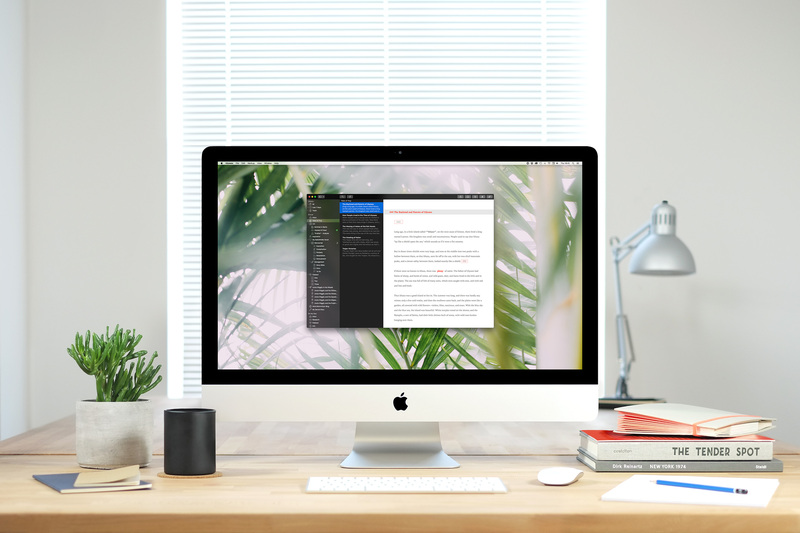 Essentially, it seeks to aid students in overcoming the so-called tyranny of the blank page when getting started on such assignments as book reports, essays, articles, stories, and letters. Before anything else, it’s worth noting that Write Ideas is open only to users with Microsoft school accounts. This means that you can use the app only if you sign in with an Office 365 email address, which enables you to connect to the Office 365 service used by your school. So even if your school uses, say, Google Apps, then you can’t use Write Ideas. 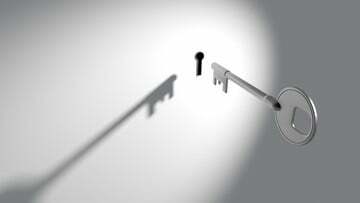 Write Ideas works by first asking you what you want to start writing. 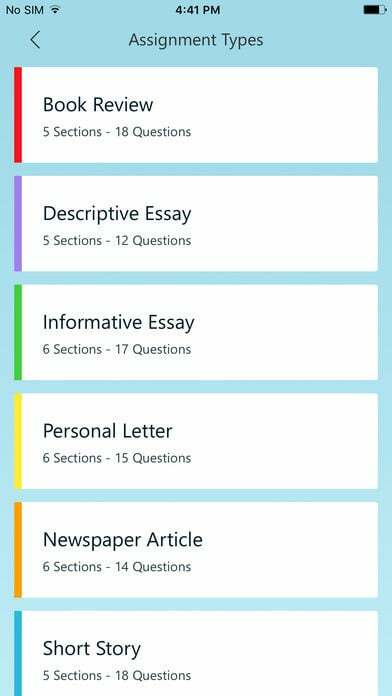 The app supports a number of assignment types, including book review, descriptive essay, informative essay, personal letter, newspaper article, short story, lab report, and more. 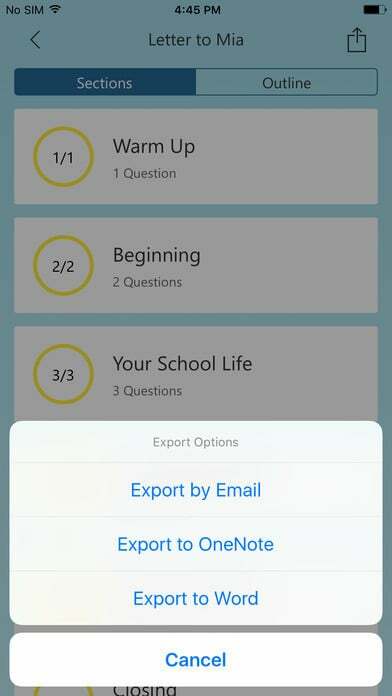 For each assignment type, the app provides predefined sections and questions as prompts to guide you in your writing. For example, if you’re going to write a book review, Write Ideas will ask you who the main character is, or if you’re working on a newspaper article, it will ask you the key components for a headline. 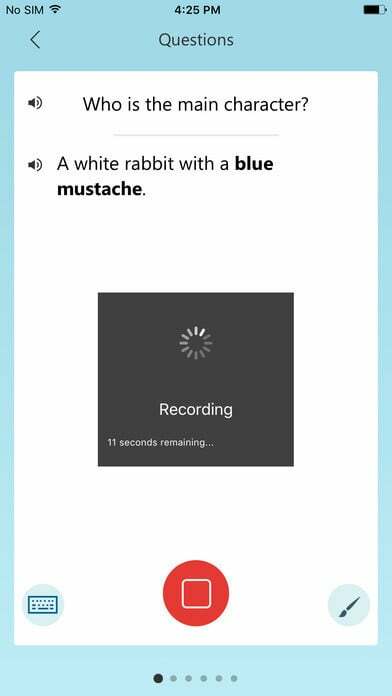 For each prompt, Write Ideas lets you answer by typing, speaking, or drawing. These options for capturing and organizing ideas ensure that the app can be easily used even by students with learning differences or disabilities. 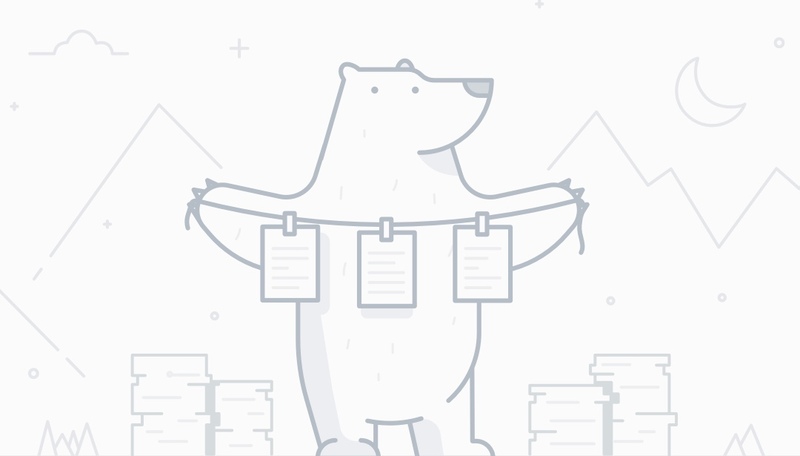 Once you’re done with your pre-writing, you can export your piece from Write Ideas to email, OneNote, or Word, where you can further work and put your finishing touches on it. Can we help students avoid the scary blank page when starting writing assignments? 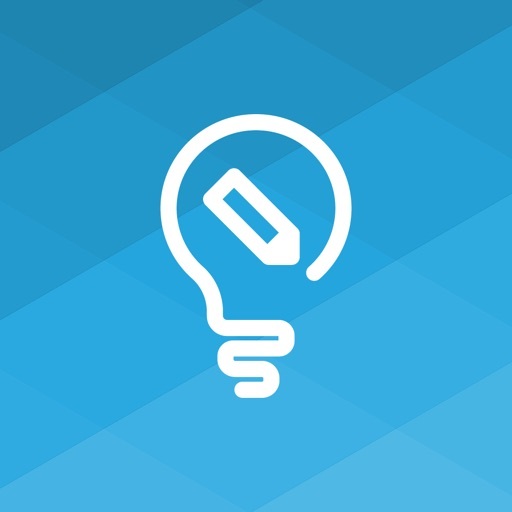 Write Ideas is a useful tool for students as it helps them bring their ideas to the page with guided prompts tailored to the specific writing assignments they need to work on. 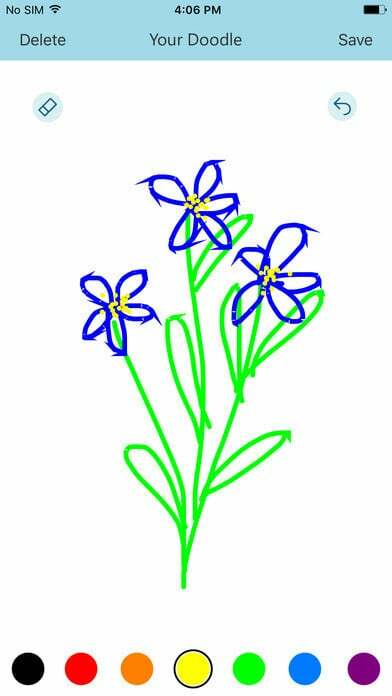 It also helps them express themselves more easily through text entry, voice dictation, or doodling. It’s just a shame that it’s not to open to all users, given that it works only with Microsoft school accounts. Compatible with iPhone, iPod touch, and iPad, Write Ideas is available now on the App Store for free.